This episode continues the journey towards building your Hair, Beauty or Body sales territory through new business acquisition and new accounts. Both skill and consistency are required, to constantly grow your sales territory with an ongoing stream of new business. 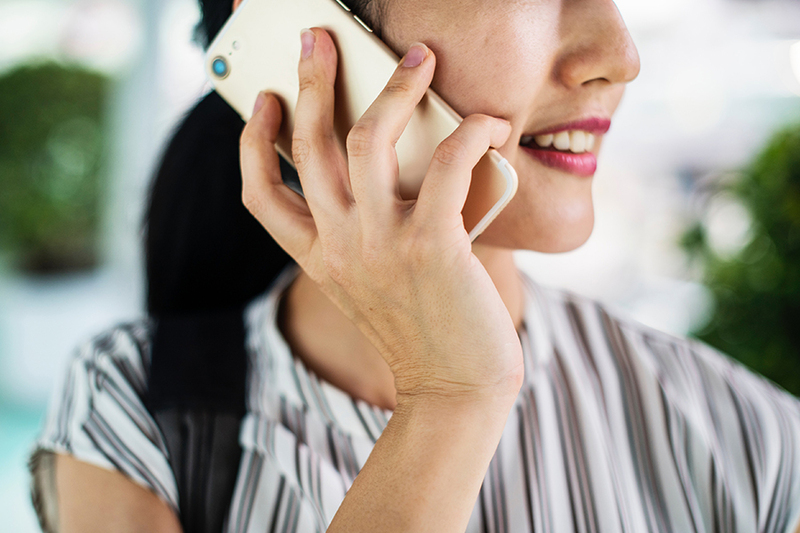 If you’ve been practicing the tips shared in previous GET TO YES podcasts, you’re likely thinking about the next question: How do I keep a cold call warm? Neil discusses the key differences between playing the short and long game, when building new business acquisitions. He opens with the many behaviours of the short game, why it doesn’t work and especially why it doesn’t work with larger accounts. He then breaks down, step-by-step, how to play the long game and treat a client like a client, so they become your client. His system also allows you to handle multiple clients at this early stage of engagement. The episode concludes with some simple tips to make your second call, effective and successful. Why playing the long game of planning out your follow-up steps – to build trust and respect – does work.